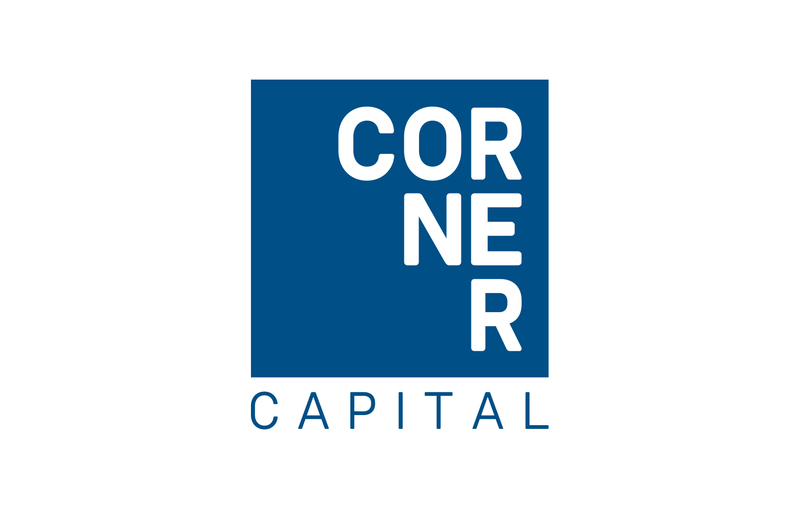 Corner Capital is a venture capital and private equity firm. As a parent company, it encompasses dozens of businesses, affiliates and subsidiaries. After several successful years in business, they turned to us to evolve and rebrand their identity. Keeping with a bold, modern aesthetic, the visual identity was re-designed to visually communicate the symbolic evolution of their business and its history to date as ‘lines’ of opportunities, partnerships, and optimism arriving at a point of convergence, the corner. 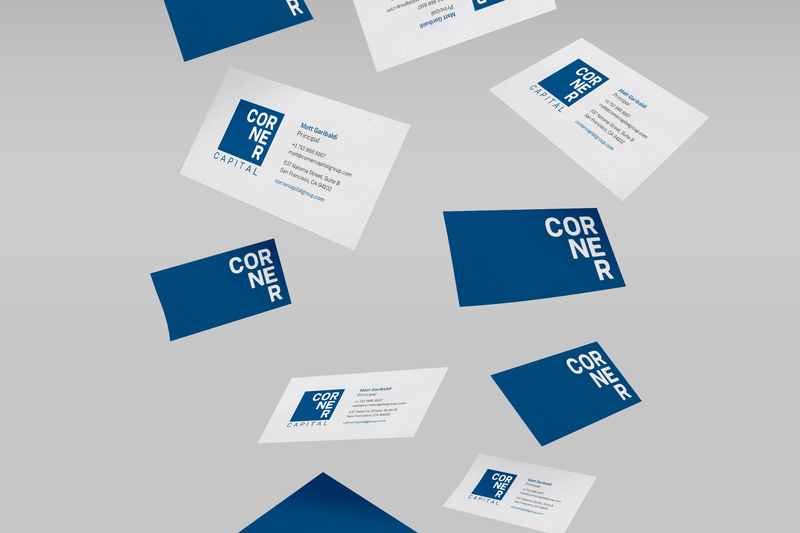 Further reinforcing the idea of success, the letters in “corner” are assembled to form an arrow pointing upwards. 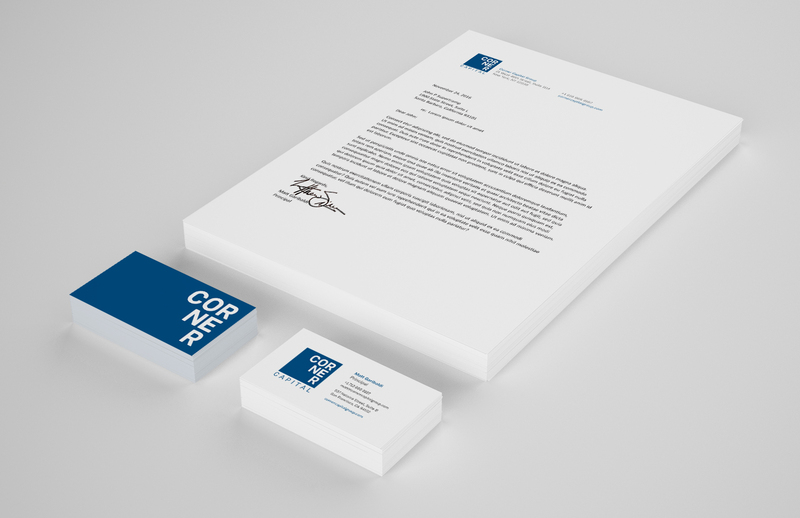 Our involvement included the initial concept and then carrying that design into their visual identity, logo, business cards, letterhead, website and other additional marketing materials.